Norwegian polar explorer, scientist, statesman, humanitarian and Nobel Laureate Fridtjof Nansen, who is also famous for his devotion to the Armenians, was born on October 10, 1861. 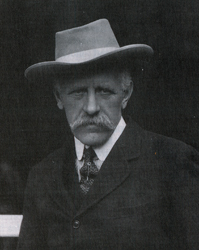 After World War I, Nansen actively participated in the works of the League of Nations. 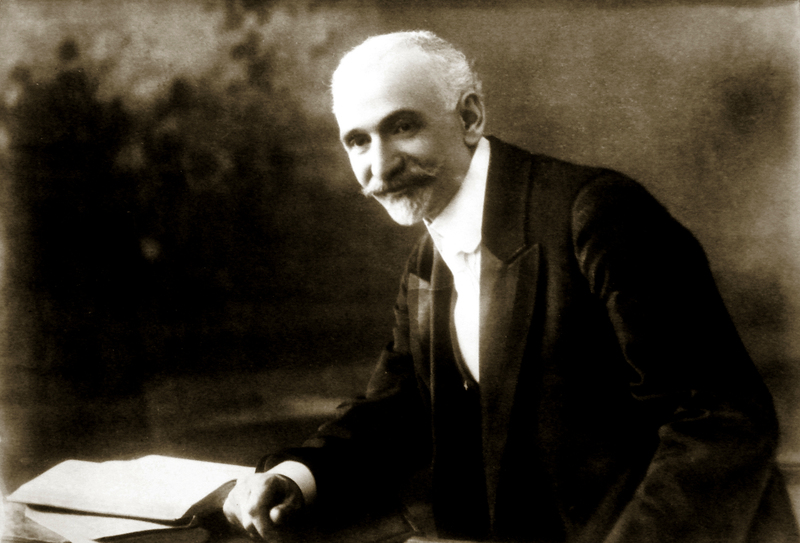 From 1920 to 1922 he was the LeagueвЂ™s High Commissioner for the Repatriation of the prisoners of war. In 1921 Nansen was appointed the High Commissioner of Refugees and organized the exchange of war prisoners and the return of refugees. Nansen proposed the League of Nations to validate the вЂњNansen PassportвЂќ, which gave the stateless people the right to enter different countries. 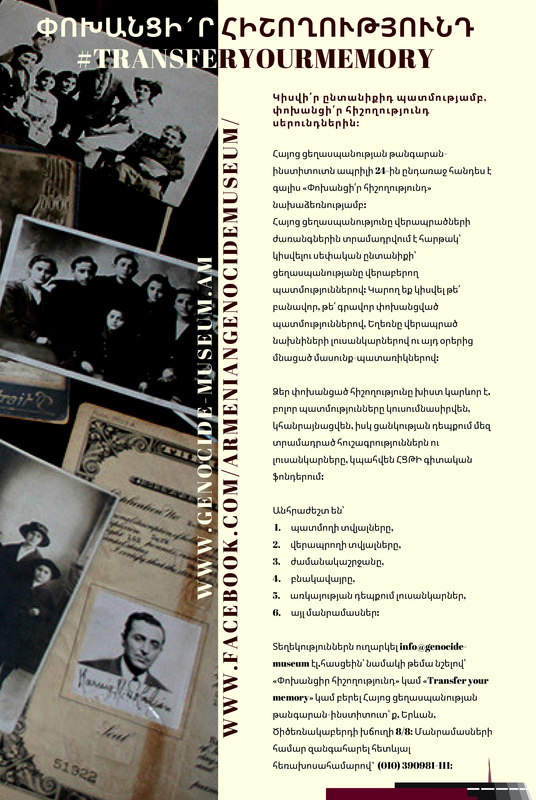 Thanks to these passports 320 000 Armenians got the right to move freely to their preferred country. In 1924, at the LeagueвЂ™s request, Fridtjof Nansen began studying the question of the repatriation of the Armenian refugees. 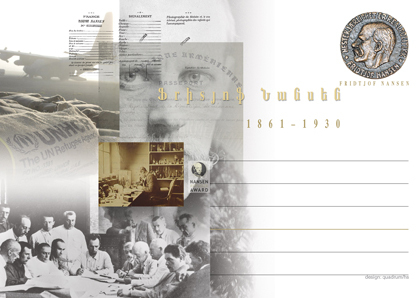 In June 1925 the committee headed by Nansen visited Soviet Armenia. Due to NansenвЂ™s best endeavors, 7000 Armenian refugees were repatriated. Fridtjof Nansen died on May 30, 1930, in Norway. 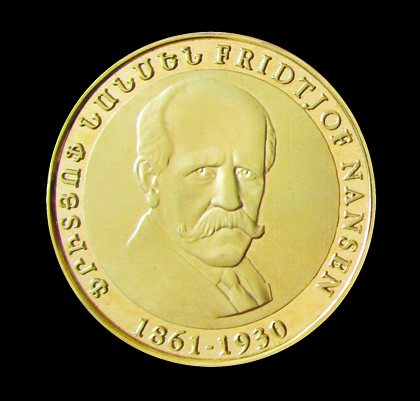 Armenian Genocide-Museum and Institute issued a nominal postcard and also a medal вЂњFridtjof Nansen 150вЂќ on the occasion of the 150th anniversary of Fridtjof Nansen.